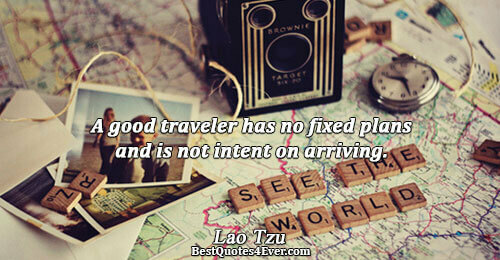 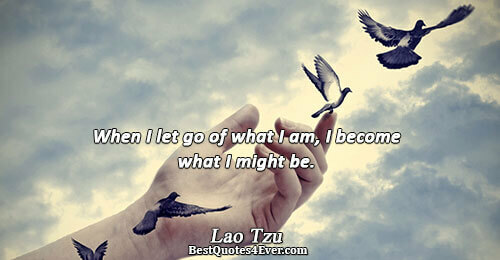 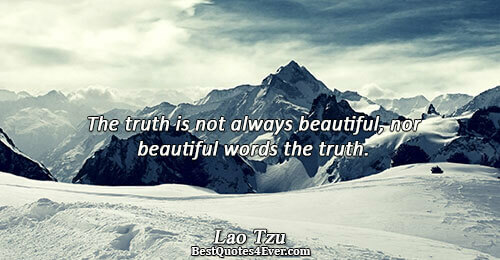 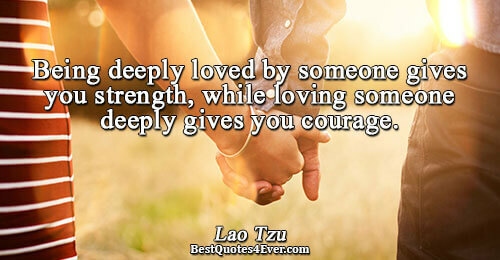 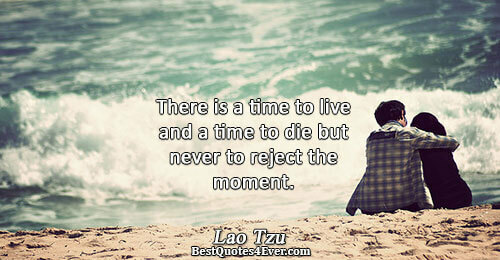 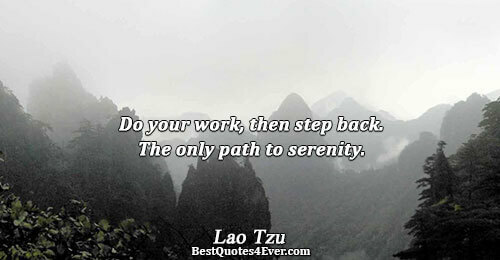 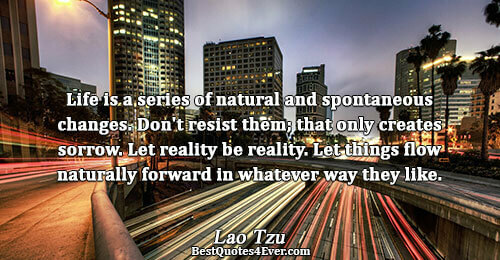 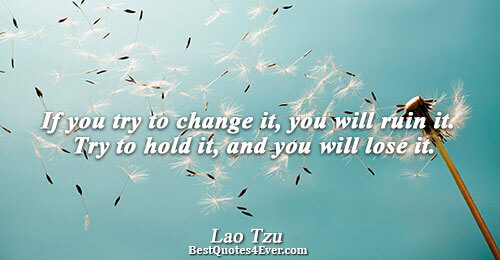 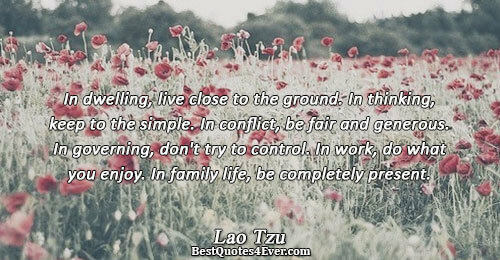 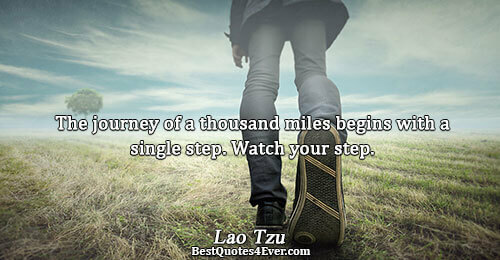 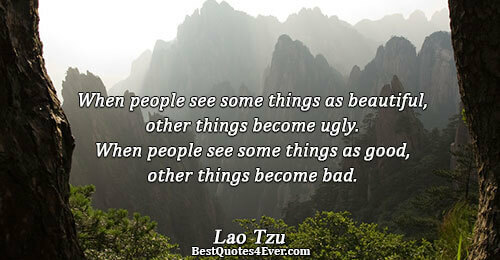 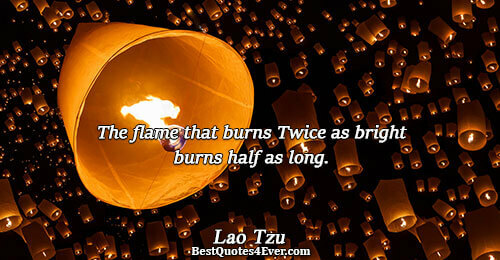 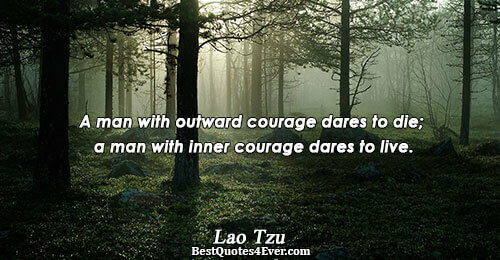 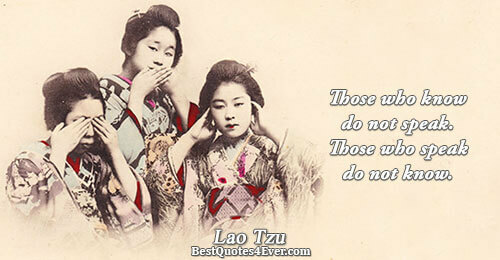 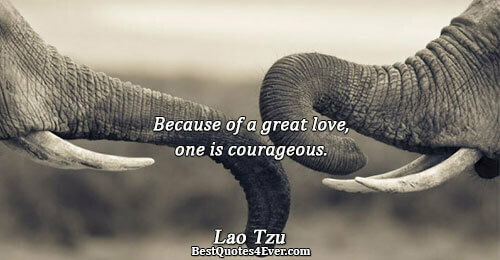 Lao Tzu (also Laozi or Lao-Tze) was a philosopher and poet of ancient China. 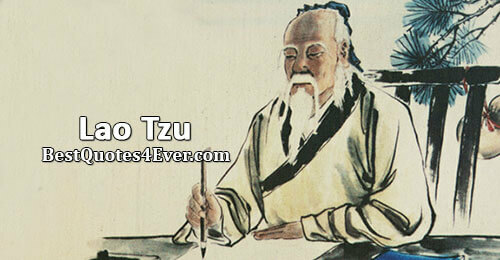 He is known as the reputed author of the Tao Te Ching and the founder of philosophical Taoism, and as a deity in religious Taoism and traditional Chinese religions. 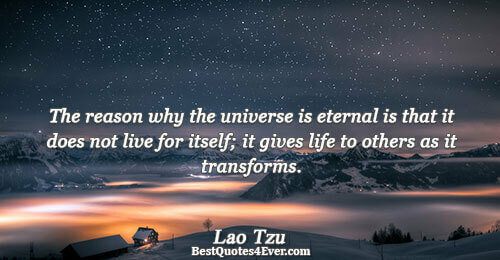 The reason why the universe is eternal is that it does not live for itself; it gives life to others as it transforms. 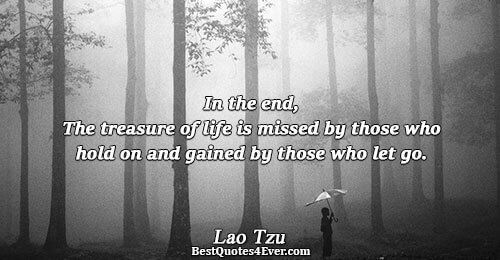 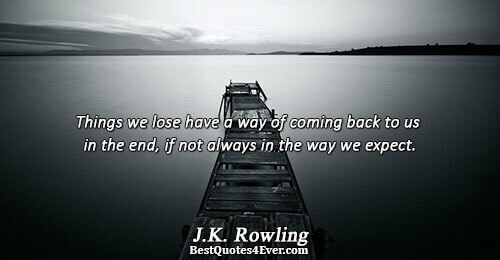 and gained by those who let go. 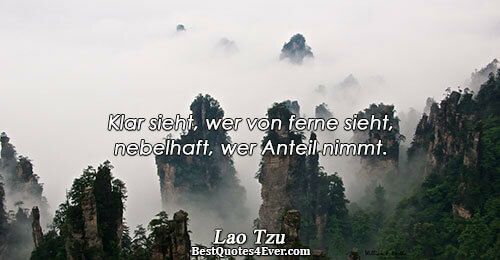 Klar sieht, wer von ferne sieht, nebelhaft, wer Anteil nimmt.